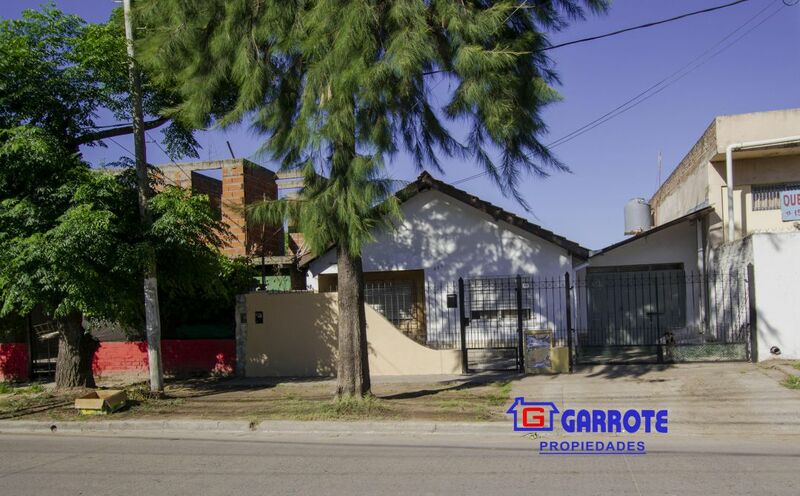 CHALET A RECICLAR SOBRE LOTE DE 10 MTRS POR 22,25 MTRS. : LIVING COMEDOR, COCINA, BAÑO, 2 DORMITORIOS , FONDO LIBRE CON DETALLES, SOBRE ASFALTO. 2 CUADRAS AV. H. YRIGOYEN.